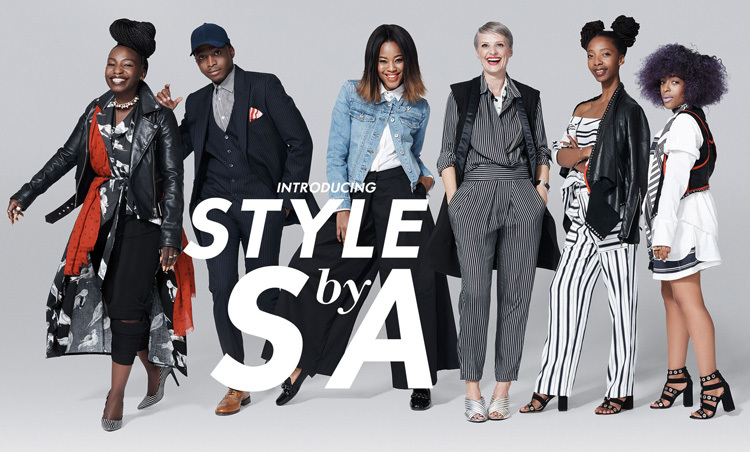 Woolworths South Africa has unveiled their new faces of ‘StyleBySA’ Spring/Summer 2016, the retailer’s seasonal fashion campaign featuring local influencers in shots entirely styled and directed by them. 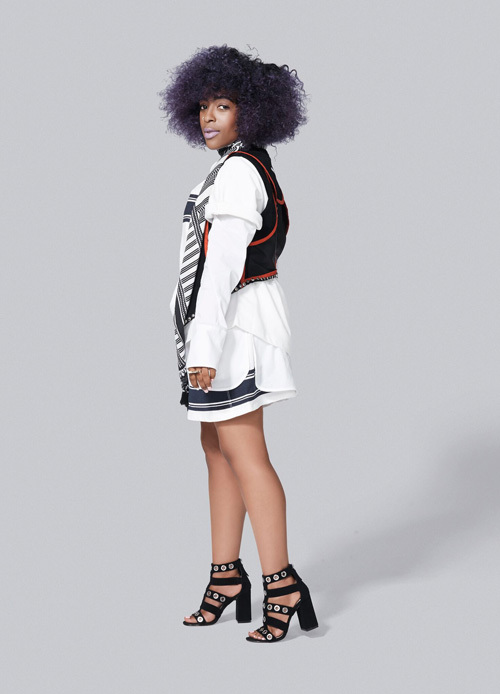 Stylists by profession, these six influencers – Sharon Becker, Lethabo “Boogy” Maboi, Trevor Stuurman, Bee Diamondhead, Tshepi Vundla and Papama – will be working with local photographers and creative teams to realise their vision. 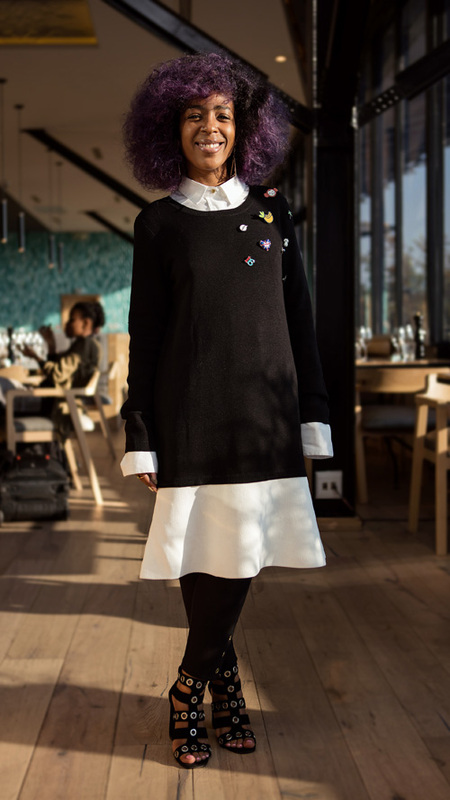 South African Fashion Week and #StyleBySA exclusive, the stylists are seen pairing Woolies fashion brands with pieces from the newest A/W17 collections by designers Somerset Jane, Lumin, Vintage Zionist and Tailor Me. 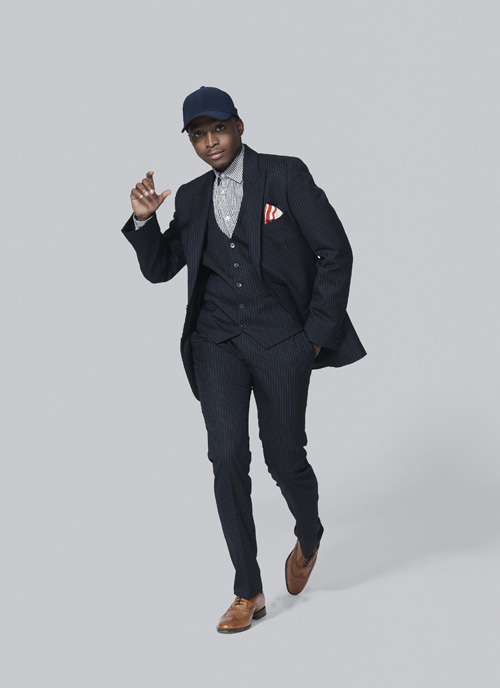 The exclusive shoot by Joburg-based photographer, Paul Samuels, is a nod to the retailer's long-standing support of local design, shown in the original ‘South African Designers at Woolworths’ collections by Maya Prass, Stoned Cherrie, Craig Native and Stephen Quatember from 2002 to 2009. 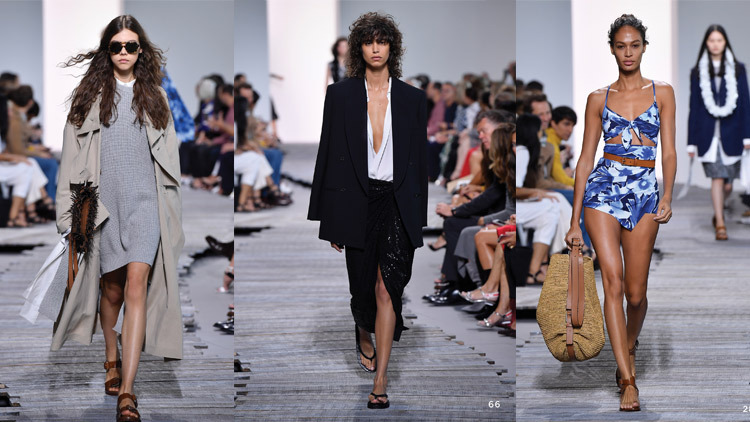 These influencers all have amazing track records as stylists and have worked with a number of top name brands. They have an amazing eye for detail and have always stood out. I’ve been following Trevor Stuurmans career for some years now, and he’s grown exceptionally as a stylist and as a photographer. 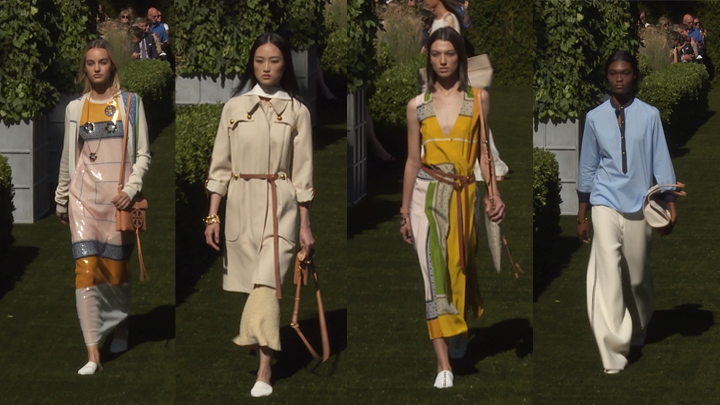 It’s easy to spot Trevor’s style as he always has a hint of print. 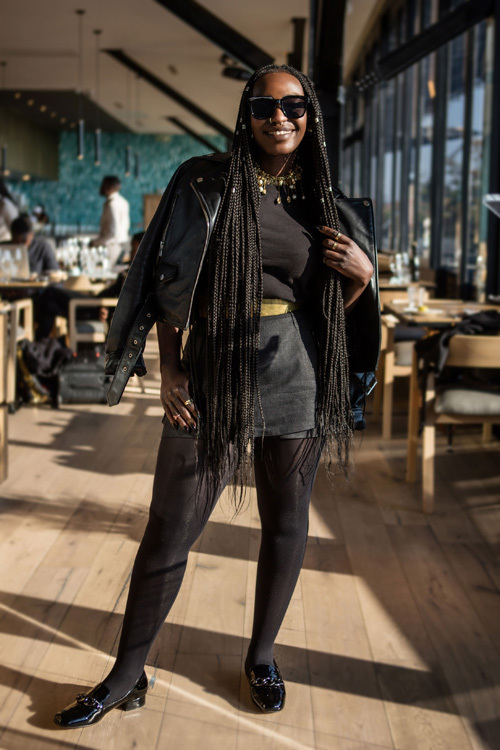 Bee Diamond’s style is bright and grunge and she is definitely a style influencer as fashion enthusiasts from around South Africa follow and admire her work. 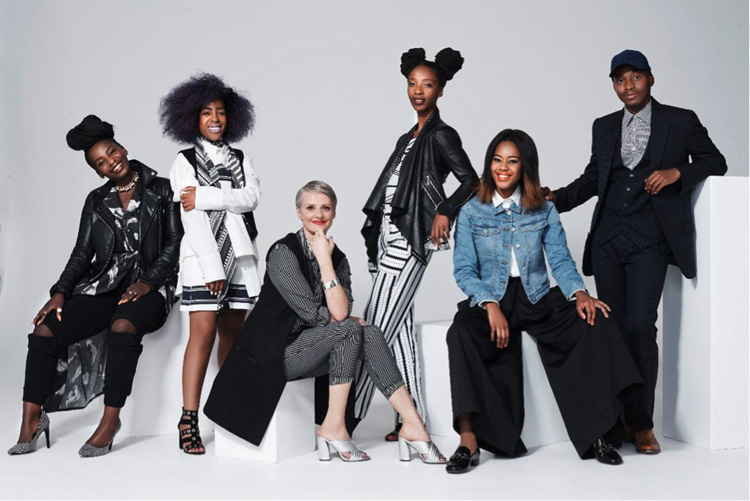 In the latest of a series of collaborations celebrating local design, Woolworths has officially joined forces with SA Fashion Week (SAFW) as the exclusive retail sponsor, a significant partnership aimed at fast-tracking South African fashion from the runway to retail. Launching in Autumn/Winter 2017, SAFW designer capsule collections will be made available online and through select Woolies stores in a move to support home-grown talent where it matters most – commercially. 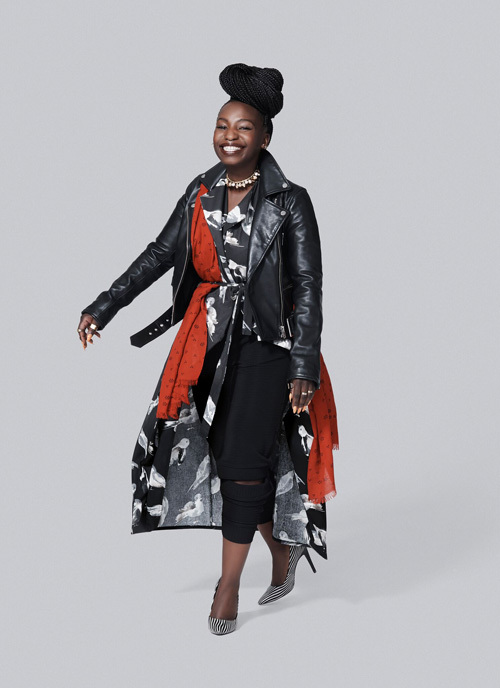 “Our partnership with SAFW is a real opportunity to support local fashion entrepreneurs,” says Woolworths’ Group Director of Marketing and Sustainability, Charmaine Huet. 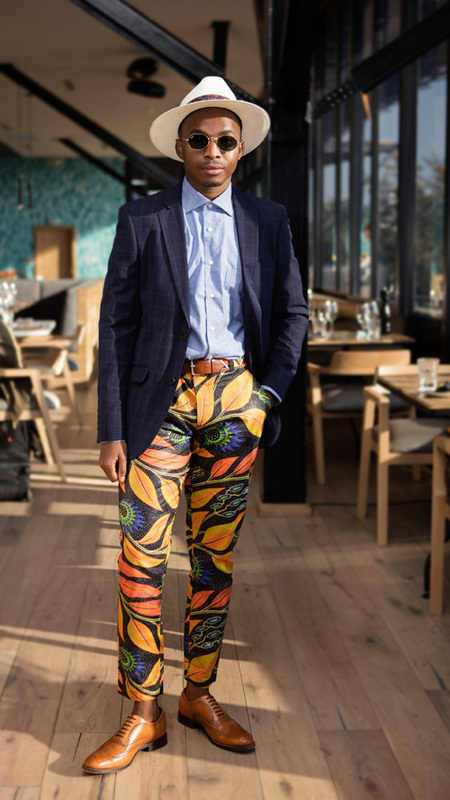 “We recognise the wealth of talent in the industry and want to celebrate South African fashion’s unique point of view. Customers can expect the very best in style that truly reflects South African creativity. 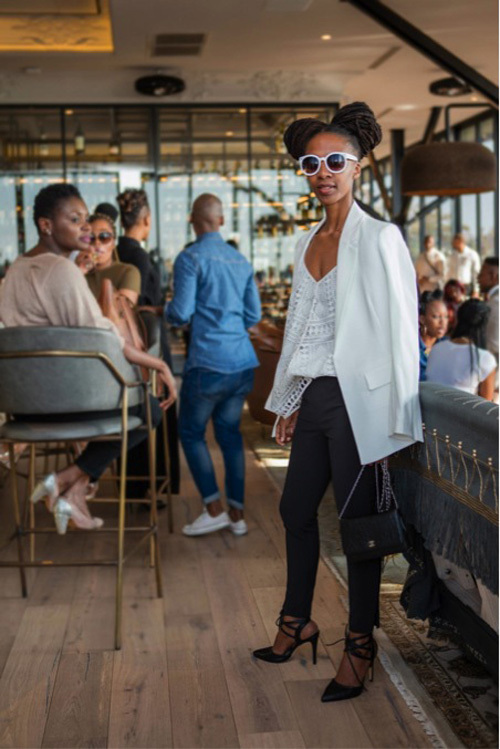 We aim to inspire and promote local fashion through access to production and market exposure.” As a passionately South African retailer, the partnership with SAFW is “a seamless fit”, she adds.